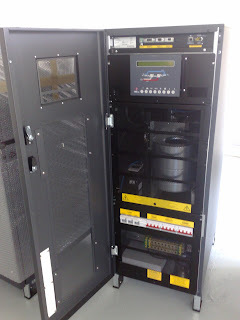 Since our last post we've been getting everything sorted for the arrival of the various systems needed to make the data centre safe, secure, and resilient. 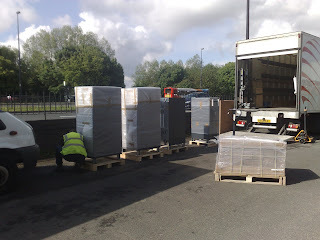 The anti-static flooring has now been laid and we have taken delivery of the first installment of our UPS! 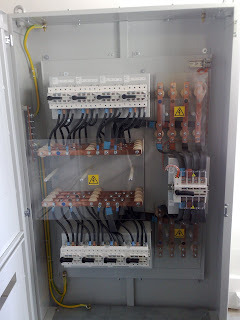 We have also started to take delivery of other parts of the power distribution system, so before long we can get everything installed and tested. It is nice to see a lot of progress being made internally.